Our institutional division here at Conscious Capital Wealth Management brings a fresh new approach to the Retirement Plan Market. We offer a full service that empowers people with exciting events and educational support that inspires and empowers them to live their dreams, optimize their health, and save for their future. National participation averages for employee contributions in Defined Contribution Plans are deplorable, and adds to our developing retirement crisis in this country. We deliver superior service, support, and design for Plan Sponsors and Participants of Conscious Companies. We work exclusively with what we call the 'good guys'. Conscious Companies that exist beyond quarterly returns – Companies that have a purpose and a passion to enrich all stakeholders...not just shareholders. Companies that want to provide the opportunity for employees to align their values with their retirement services, and that have a genuine commitment to helping insure that their employees get the best opportunity to experience a happy, healthy retirement. 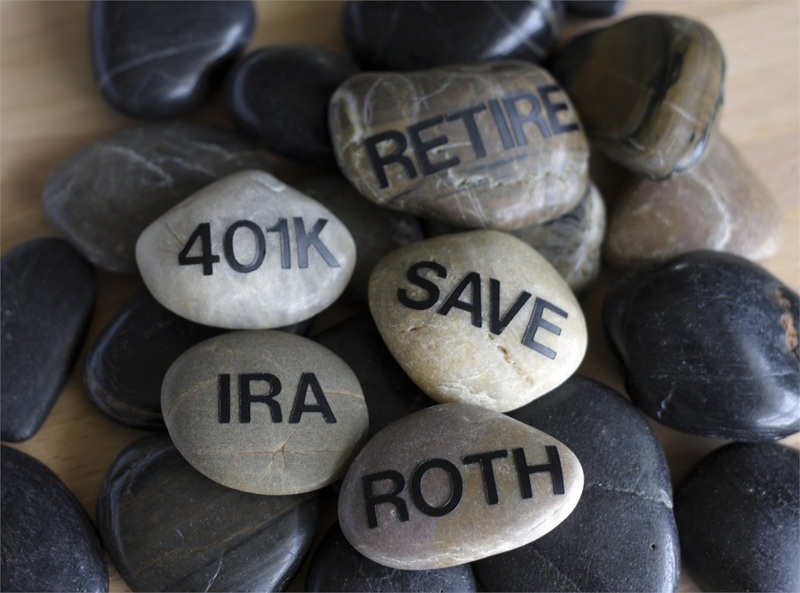 If you are a one of the 'good guys', ask us about our extensive experience and specialized approach for retirement plans for small- to mid-sized companies.